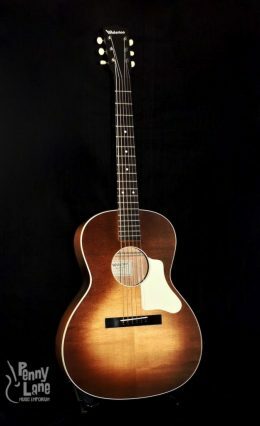 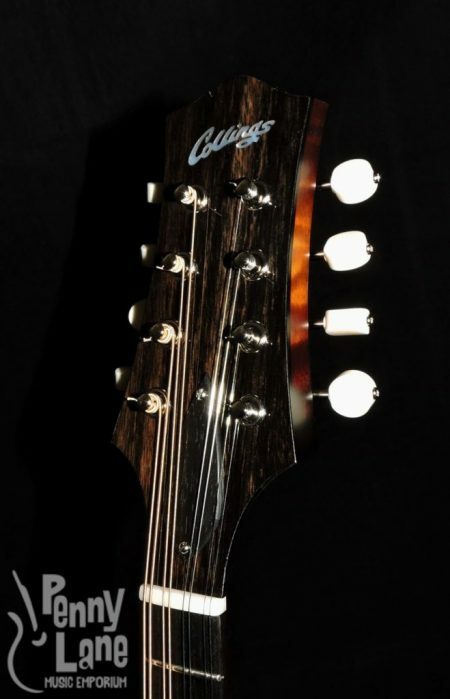 The MT is Collings’ entry-level gloss finish A-model with simplified appointments. 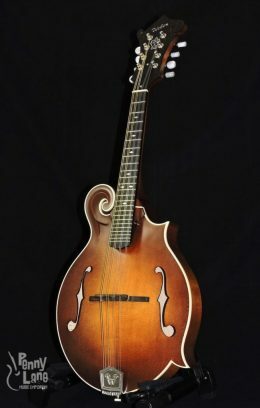 But don’t let the “entry-level” part fool you- its built with the same quality construction as their higher end models. 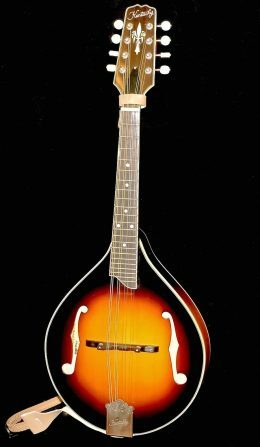 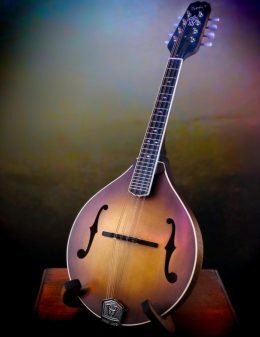 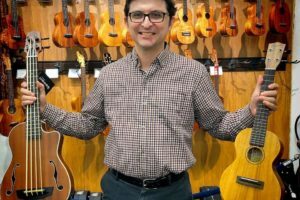 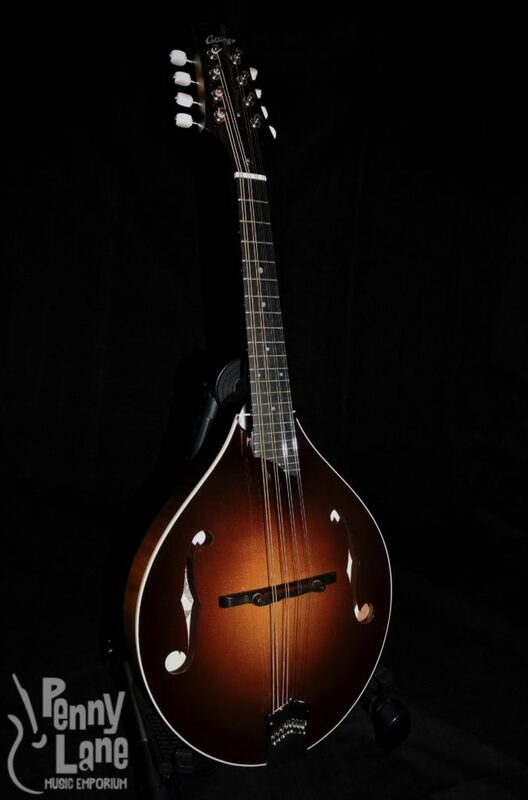 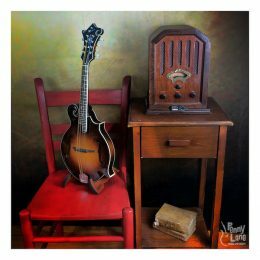 With a fully carved Englemann spruce top and maple back and sides, the MT is undoubtedly one of the best values out there in a professional quality A-style mandolin. 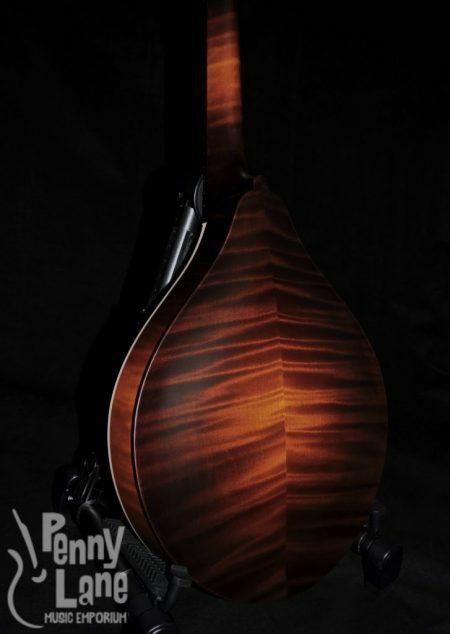 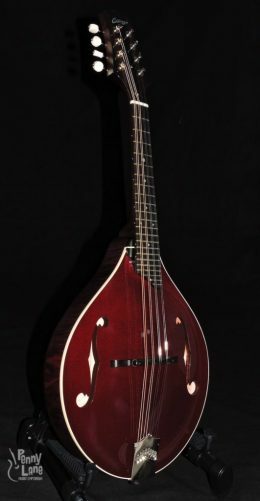 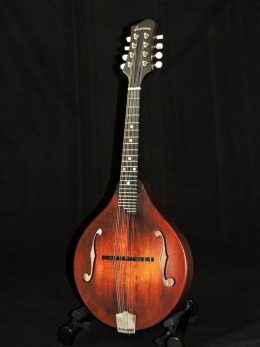 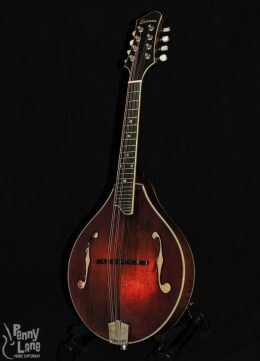 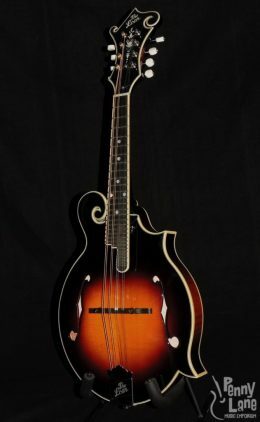 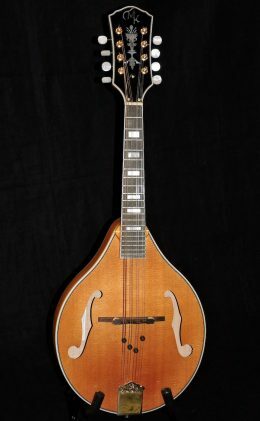 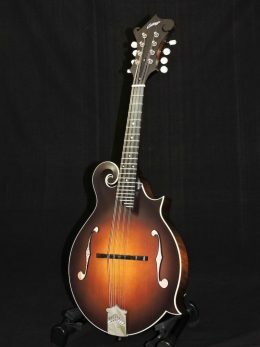 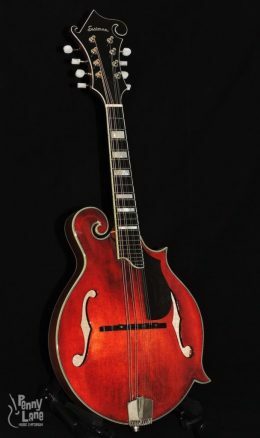 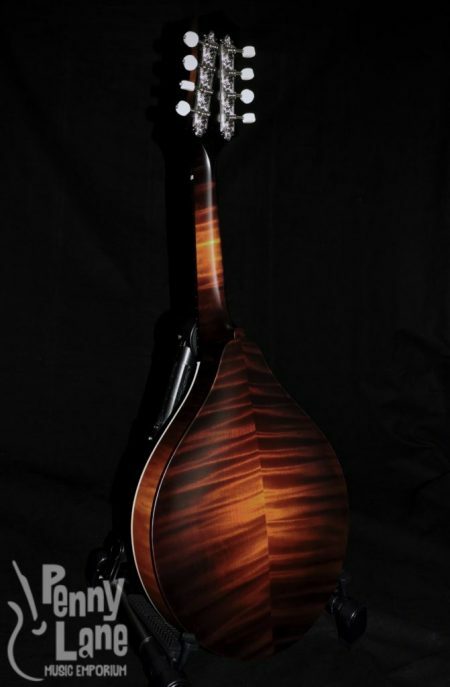 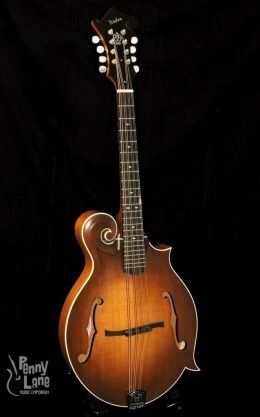 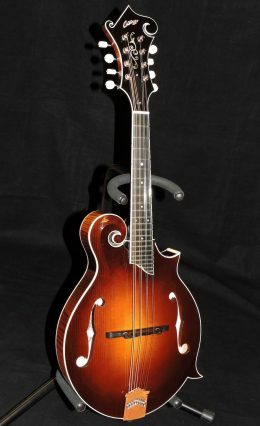 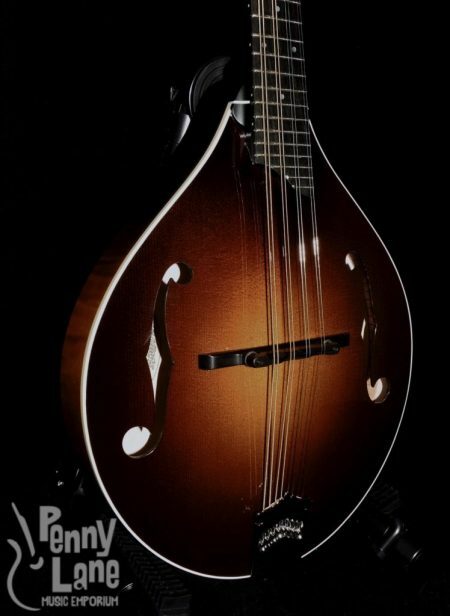 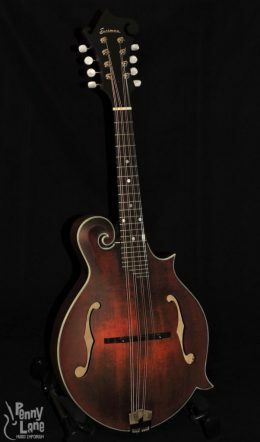 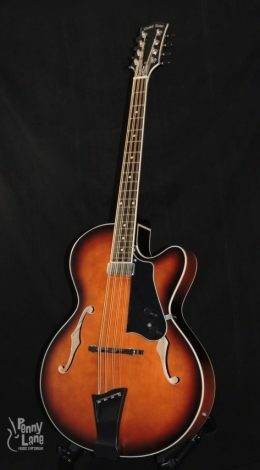 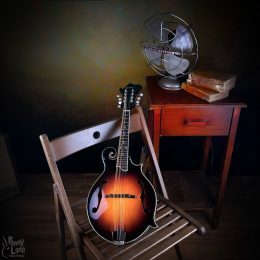 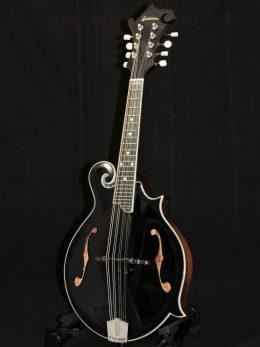 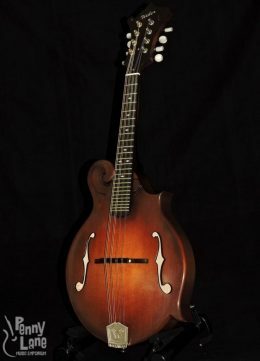 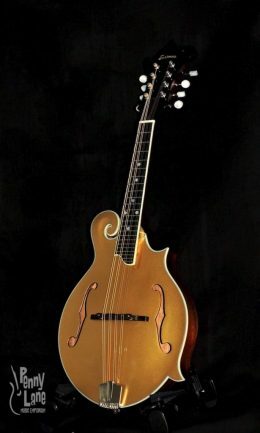 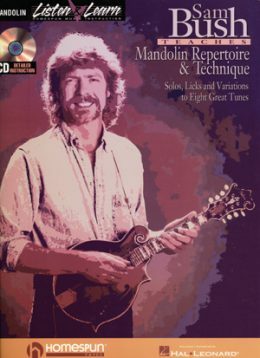 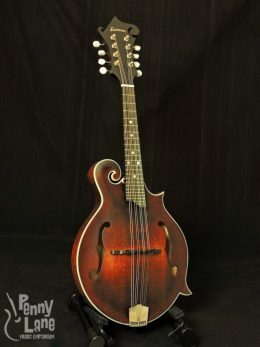 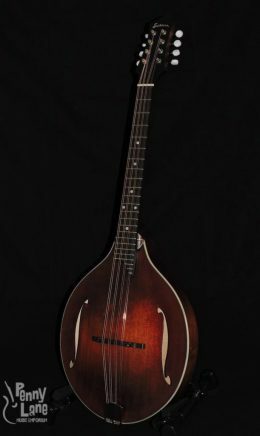 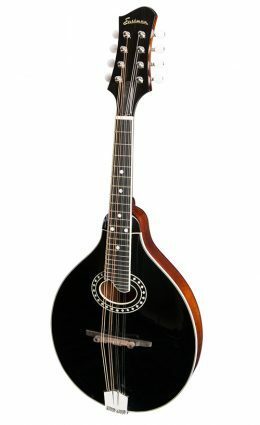 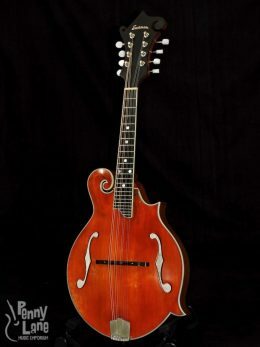 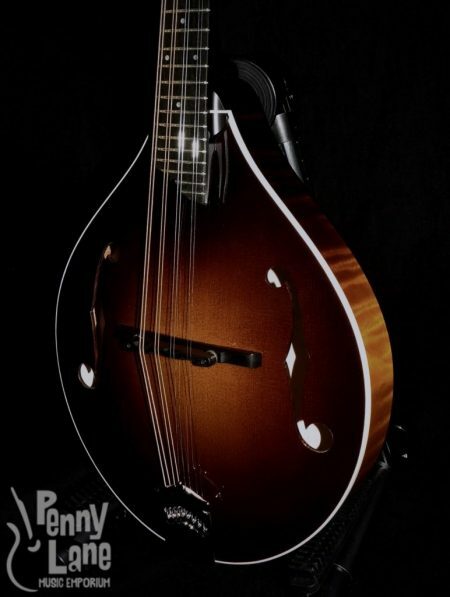 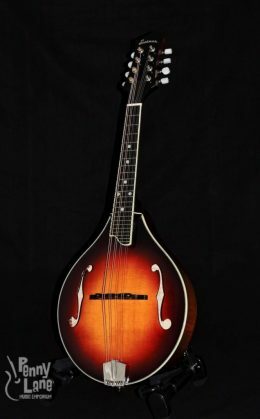 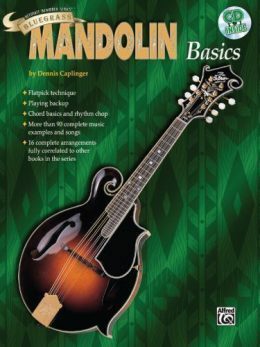 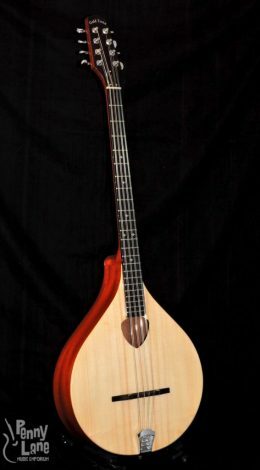 From the starting point of the wood’s density and rigidity, each mandolin top is hand selected, evaluated, and carved to its own unique thickness; maximizing the tonal potential of each top. 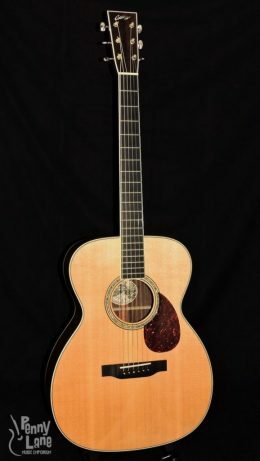 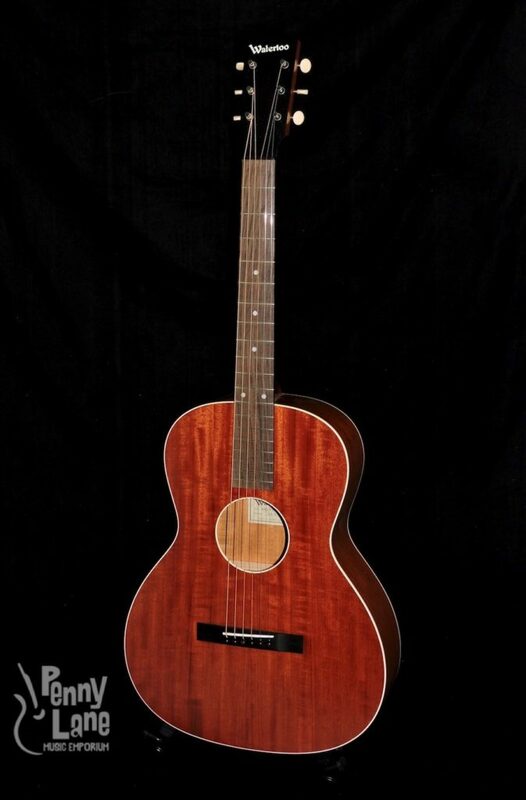 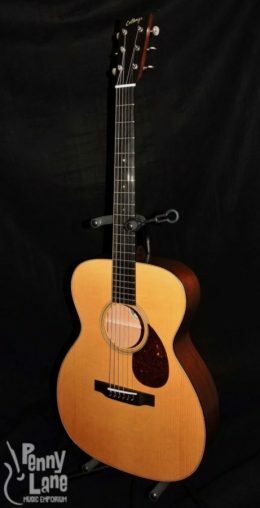 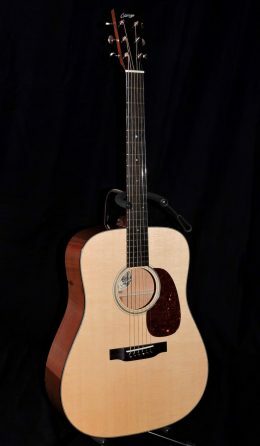 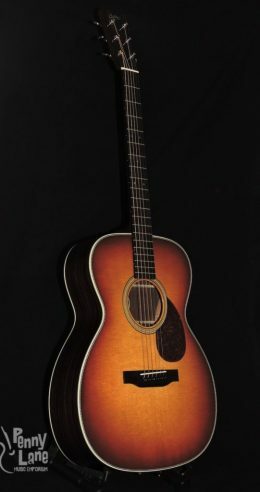 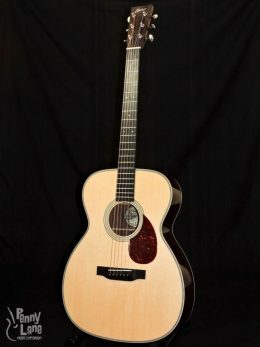 An Englemann spruce top provides a warm, overtone rich sound with rich highs and excellent responsiveness. 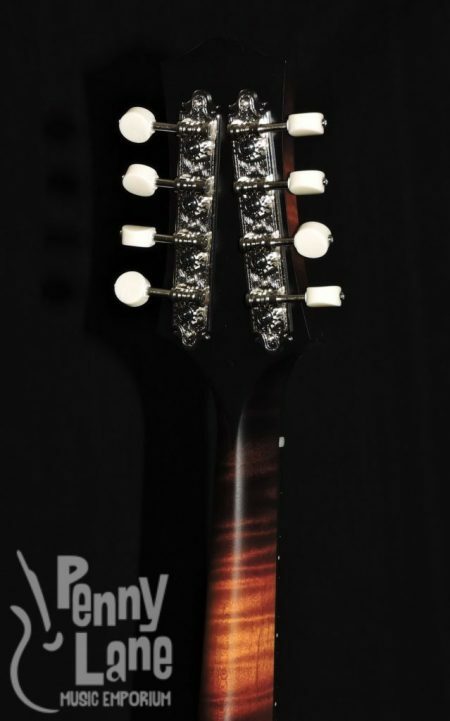 A combination of exacting PLEK machine leveling and hand fret dressing ensure a comfortable setup and silky fret feel. 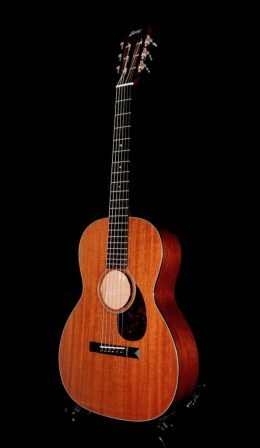 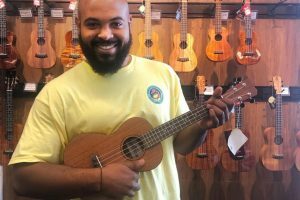 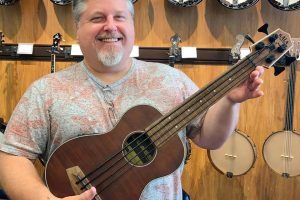 A compound 5 1/2-11 5/8 fingerboard radius, V-shaped neck profile, and 1 9/16 inch string spacing creates an exceptional playability that is versatile for a wide range of styles. 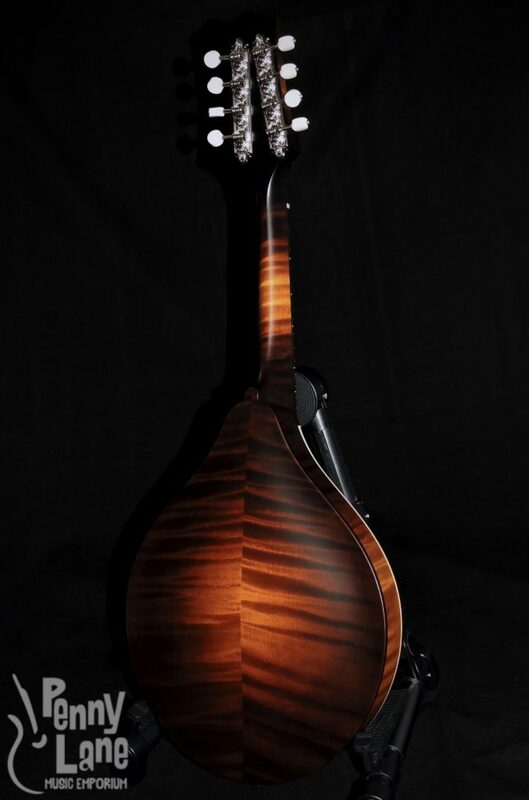 Each mandolin bridge and pick guard are handmade of solid ebony in the Collings shop. Collings’ tailpieces offer convenient top loading and are made of bronze to enhance string resonance. 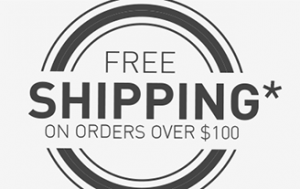 Gotoh tuners provide a smooth tuning feel and reliable operation.